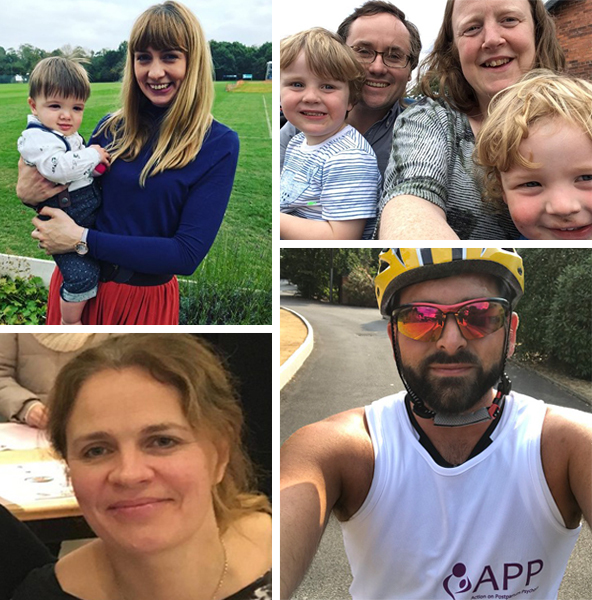 Meet our amazing sporty fundrasiers - there’s so much athletic activity going on! All links go to fundraising pages where available so please click through, read their stories and support their fantastic endeavours. Many thanks, and good luck to you all! Congratulations to Joe Kettle who completed (his first ever!) triathlon at Dorney Lake on 21st July in aid of APP and ReThink Mental Illness, and raised £1000. 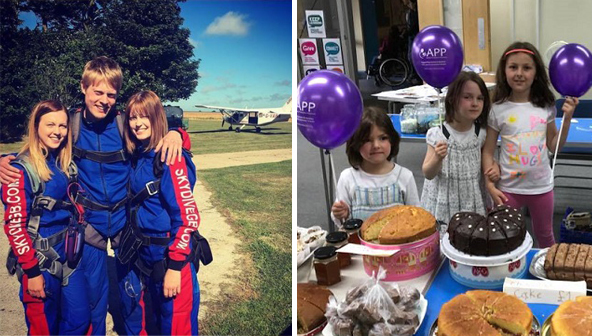 Congratulations to Megan Dodds, who successfully jumped out of a plane in a tandem skydive in aid of APP on 30th June, and raised over £1,600. And thanks also to Gillian Seale and her daughters, for hosting a brilliant cake and craft sale in the Wirral on 16th June.